Haym Salomon Home for Nursing & Rehabilitation in Brooklyn provides patients and residents with cardiac care at our 5-star rated facility. With over 60 years of experience, we have the expertise and know-how needed to get you feeling as good as possible. We aim to help you both manage your condition and improve your quality of life. 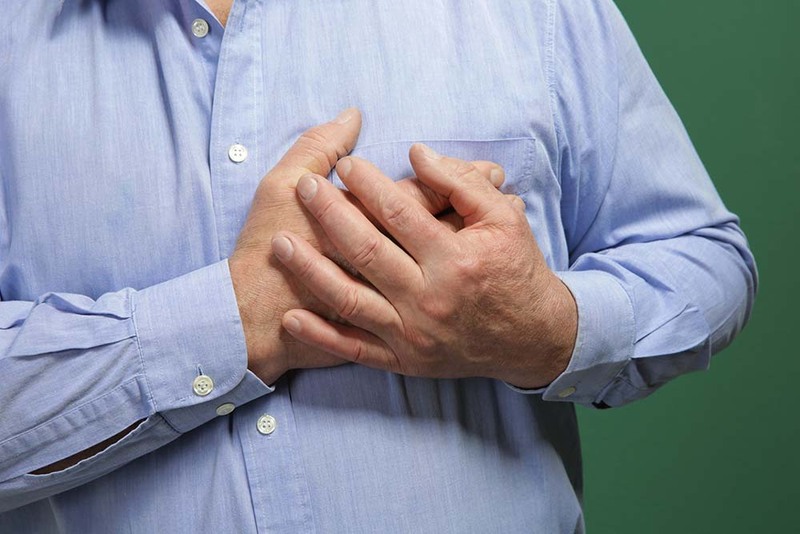 Cardiac-related illnesses can be debilitating. But with proper care, these, often serious, conditions can be managed and quality of life can be maintained. As you can see, cardiac care includes, but is not limited to, those with lifelong heart conditions. Cardiac care is also appropriate for those with temporary cardiac conditions which require medical assistance. At Haym Salomon, we cater to your cardiac-related condition in a very kind and caring yet individually targeted way. Our nursing services are available 24/7, so you can be assured that you will never go without the specific attention you need. In addition to regular nurses, nurse practitioners are available. These are individuals who are highly trained and provide care to suit your needs. All medication schedules are carefully adhered to. And our staff is also on hand to help our patients and residents with any secondary conditions and/or side effects. We understand that in order to help you manage your condition, you must feel very comfortable under our care. This is why we take steps to ensure we have bilingual and trilingual staff available at all times. These languages include Hebrew, Mandarin, Cantonese, Russian, Arabic, and a number more. Your quality of life is at the forefront of our minds and this shows in our individualized cardiac care plans. Not only do we aim to improve your medical health but also your mental wellbeing. We know that is crucially important for healing as well. We approach improving quality of life in a number of ways. Our very own beauty parlor and barber allow you to grow your own confidence, away from your medical condition, meaning you’ll feel and look your best. While our recreation activities mean you can relax and socialize with friends. Haym Salomon houses a culturally diverse population, the reasoning behind our diverse faith services. In addition to this, we get involved in holiday celebrations and run live music events. Your passions and hobbies are celebrated and we aim to provide any resources you need to carry these out. From a medical stance, the physicians working with us are highly regarded and are focused on making the period in which you need cardiac care as smooth and as successful as possible. Our extensive team of nursing staff, nurse practitioners, physicians and more put your needs and happiness at the front of their minds with the right approach to managing your condition always while improving your quality of life. Haym Salomon values our patients’ needs both medically, mentally, and physically. And this extends to those who require cardiac care.